New Blues Brothers swag! 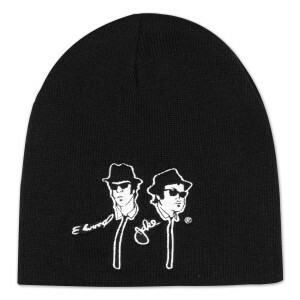 Show your allegiance to the Blues Duo rocking this black knit beanie w/ white embroidery. 100% acrylic.